Everyone has a budget to follow and it gets harder and harder to stay on a food budget. Our top post last week addresses that – Budget Friendly Meal Planning Week 2 from Fluster Buster. Look at this beautiful salad! Elas Way of Life shared this delicious Red Cabbage Salad with Feta Cheese. Who doesn’t like some homemade bread. Happily Homegrown shared an English Muffin Bread Recipe. And just look at these creamy, rich meatballs! All That’s Jas shared these amazing German Meatballs with Creamy Caper Sauce. Hi Helen! Thank you for hosting! I am wondering if I am doing something wrong with my link, because I do not see any others, only mine, and it is not showing on the post’s screen, but as a link to InLinkz. Thanks Irene. inlinkz has a new version and it doesn’t show up on the party page. You move to a different page to post. Not sure I like it, but I can still see all the great foods!! Thanks for sharing yours. Amazing roundup! Thanks a lot for hosting the party, Helen! Have a wonderful week! Thanks for coming each week Jhuls – love what you bring. 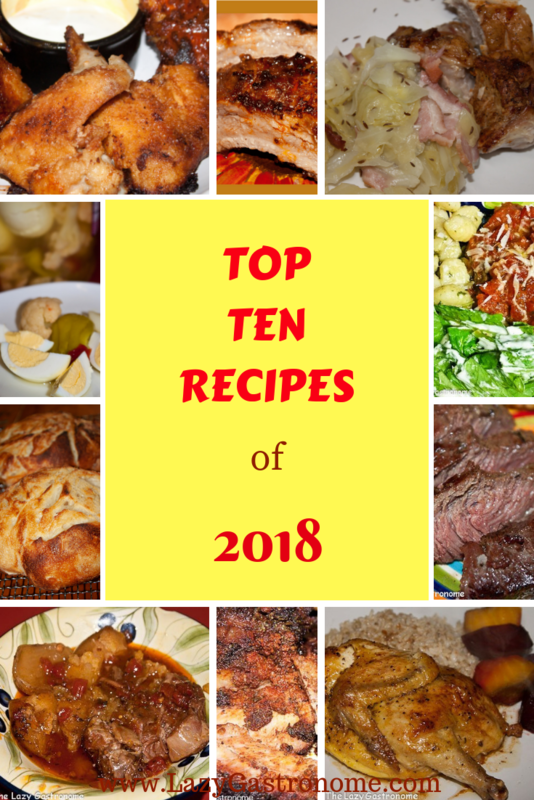 So many wonderful recipes! Have a great week! Thanks for joining in!! Have a great week yourself! Thank you for hosting! Lots of great features this week! Thanks Mareliz – glad you joined us again. Have a fabulous rest of the week. So glad you joined us! Hope to see you every week.